Carmel Valley, the ultimate commodity: a land that is world-renowned and yet somehow hushed; a place that time forgot that comes complete with all the modern amenities. 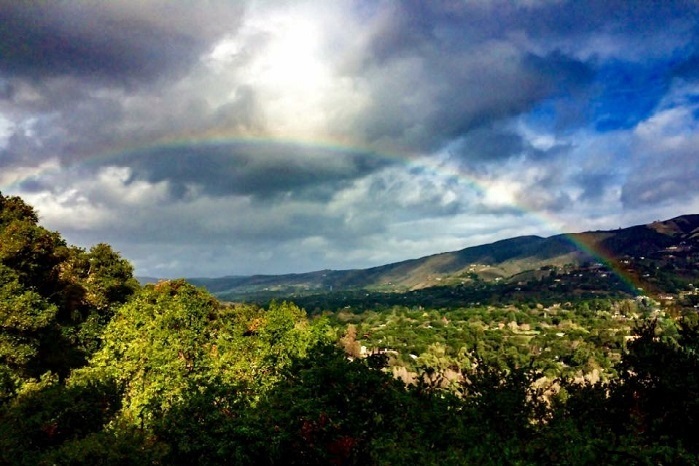 Among the majestic oaks and Carmel Valley's verdant hills are shops, wineries, restaurants and resort lodging. The land, relatively untouched since the days of Spanish land grants, is graced with secluded redwood canyons, chaparral-laden slopes and ancient stands of pine. The Carmel River carves an artery through the land, leaving deep pools where steelhead trout swim and herons languish. Extending twelve miles inland from Carmel, its more celebrated sibling, Carmel Valley emboldens its visitors with a sense of discovery and insulation, both from the fog and the wild pace of the 21st century.